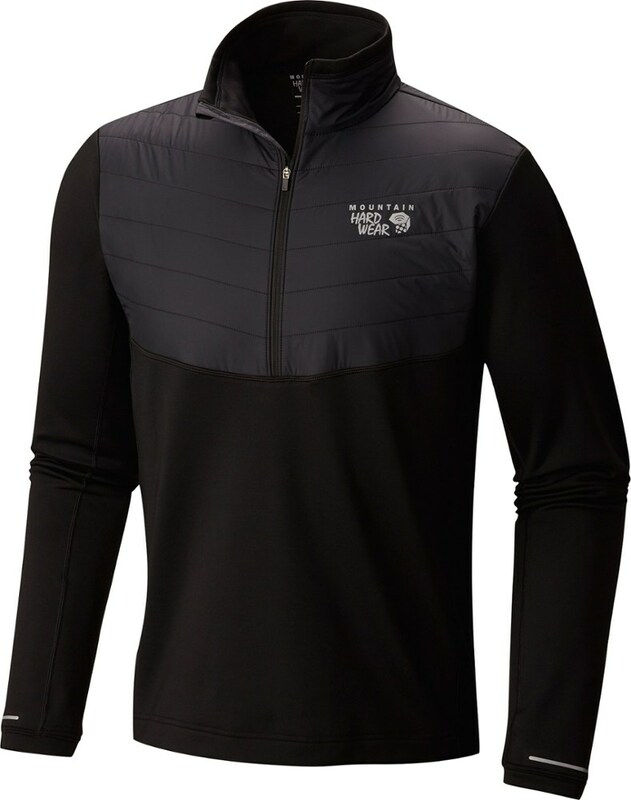 Mountain Hardwear Men's Top 32 Degree Insulated 1/2 Zip Midlayer - Men's Black Small 1677201090S. Perfect for excursions in the backcountry or cross-country skiing. 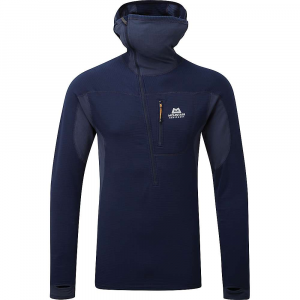 Maintain your core warmth in this technical mid layer with great stretch. 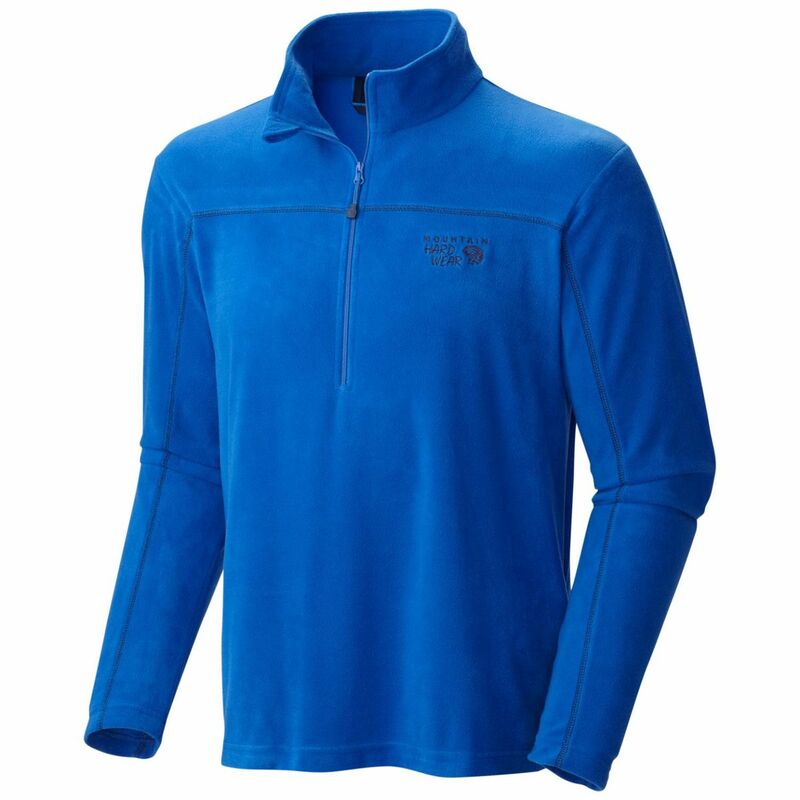 The Mountain Hardwear 32 Degree Insulated Half-Zip shirt is perfect for excursions in the backcountry or cross-country skiing. 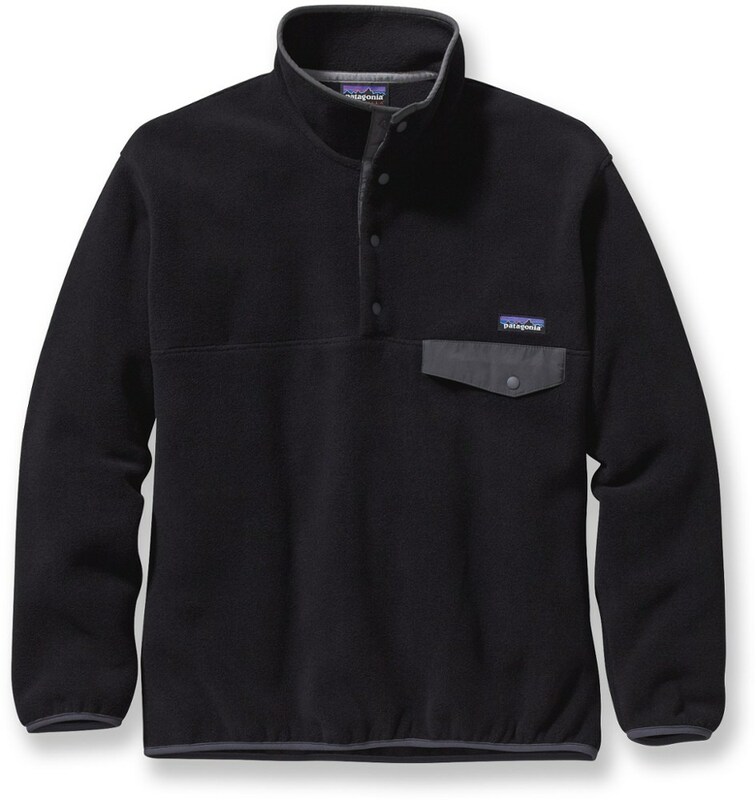 Before you get a pot of water boiling for your morning hot cocoa, pull on the Mountain Hardwear Men's 32 Degree Insulated Fleece Jacket. 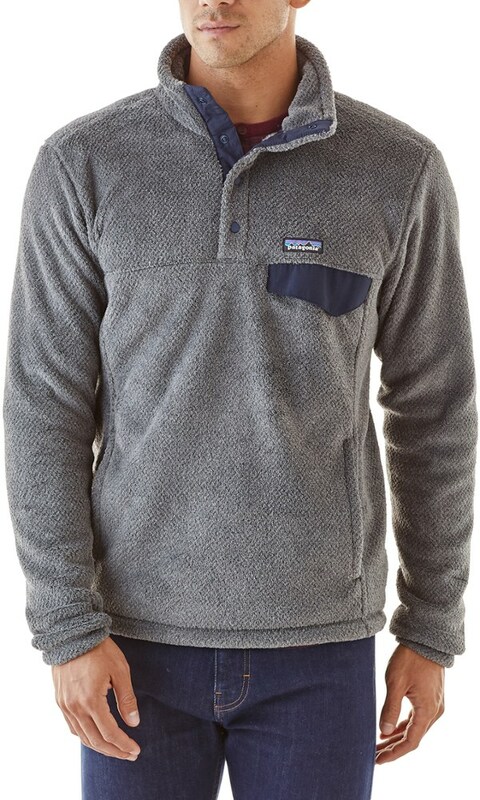 This half-zip jacket is made from cozy stretch fleece to offer breathable, moisture-wicking warmth. Thermal. Q Elite insulation at the chest and across the shoulders provides critical core warmth to keep you comfortable in cold temperatures. 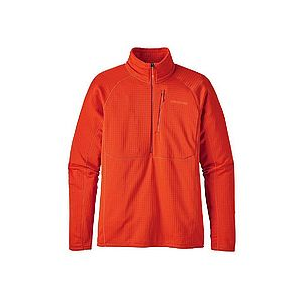 Perfect for high-altitude backpacking trips or cross country skiing excursions, the jacket's half-zip design offers easy ventilation while you move. 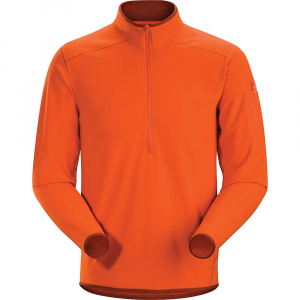 Integrated thumbholes keep sleeves in place while layering, while the stand-up collar helps seal out cold.